With a great start the duo of the Emirati boat take the lead of the XCAT World Championship race and smash the opponents. 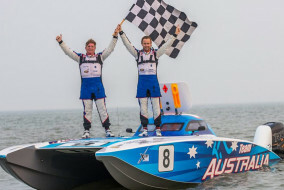 Second is 222 Offshore, third The Blue Roo of Team Australia. 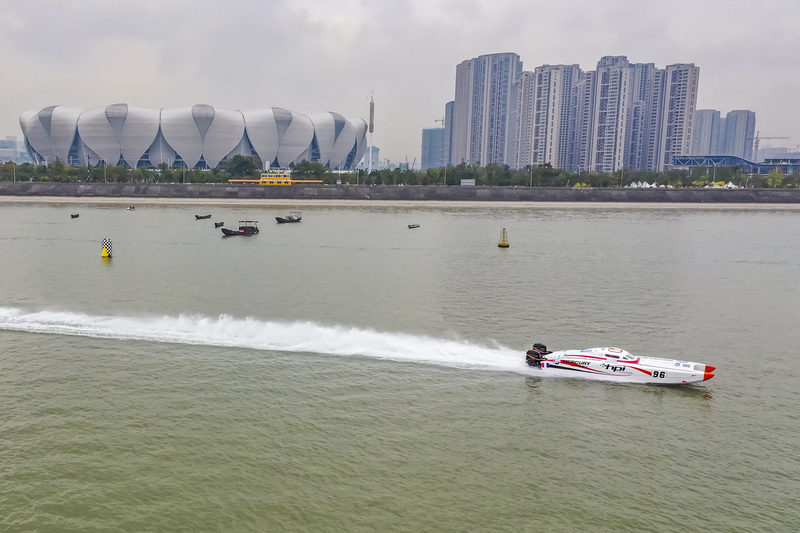 It’s the day of Abu Dhabi 4 in Hangzhou, China, stage 4 of the 2018 UIM XCAT World Championship. On Saturday the catamarans competed in the first of the two races scheduled for the weekend. 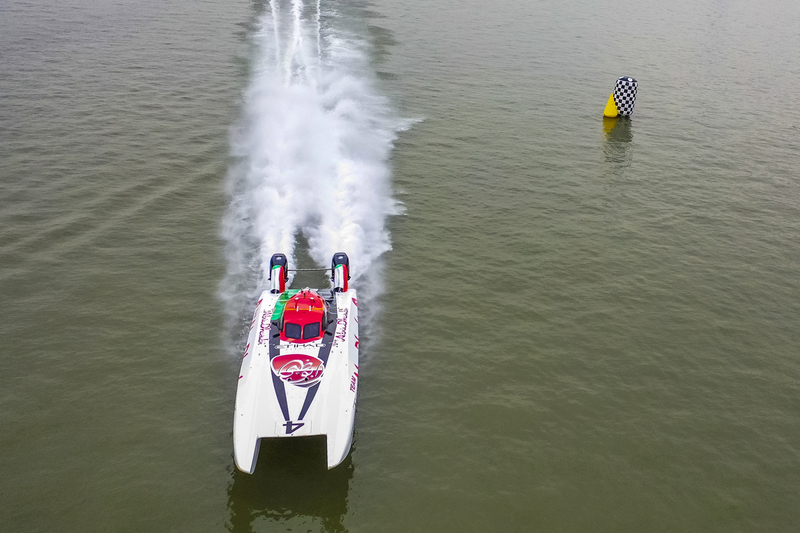 After a tight qualifying session, which gave #4 the second spot on the grid behind Dubai Police, the crew of Shaun Torrente at the throttle and Faleh al Mansoori at the helm performed a flawlwss start in the race and got to P1 at the first buoy. From that moment, they pushed to the limit, in order to be able and take their two mandatory long laps without losing the leadership. 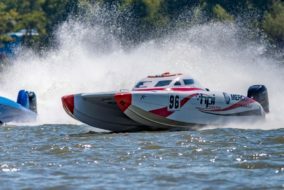 In the end, Torrente and Al Mansoori finished the 16-lap race with an advantage of 37 seconds on the second, taking into account the conservative last miles when they wanted to limit any risk. 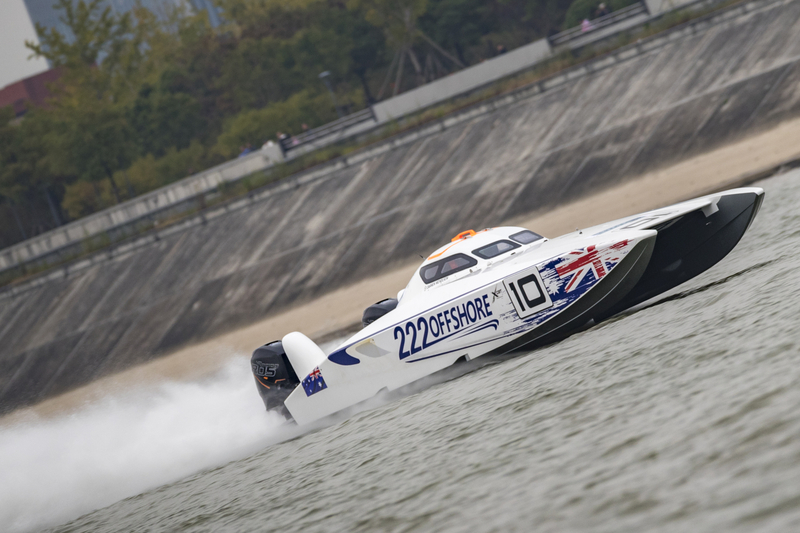 Second spot goes to 222 Offshore, with the Italian Giovanni Carpitella and the Australian Darren Nicholson. As customary for them, they have a good start from the fourth spot and run a solid race, only hindered by the fact that they missed the largest propellers after they damaged one in pole position. 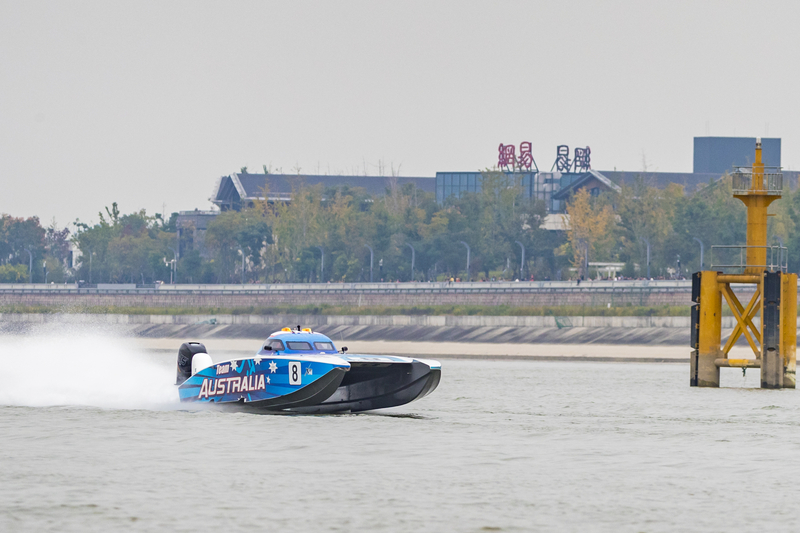 Third is Team Australia: Pal Virik Nilsen and Jan Trygve Braten can be satisfied of the result, considering their unlucky qualifying when they missed a lot of time for a spin and the resulting sudden halt of an engine, which luckily restarted after many precious minutes. Abu Dhabi 5 of Rashed al Tayer and Majed al Mansoori complete the good day for the Emirati team, while another perfect strategy for Hi-Performance Italia take Francois Pinelli and Giuseppe Schiano to a very good fifth place, after the podium in Shanghai R2. What about Dubai Police, the leaders of the championship? 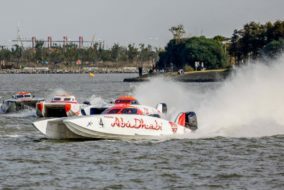 Arif al Zaffein and Nadir bin Hendi started the race from the first position, but a misunderstanding at the moment of the green flag meant they lost the perfect timing and went back to 4th position immediately. Then, some issues with one engine did the rest as Abu Dhabi 5 and HPI were able to pass them. 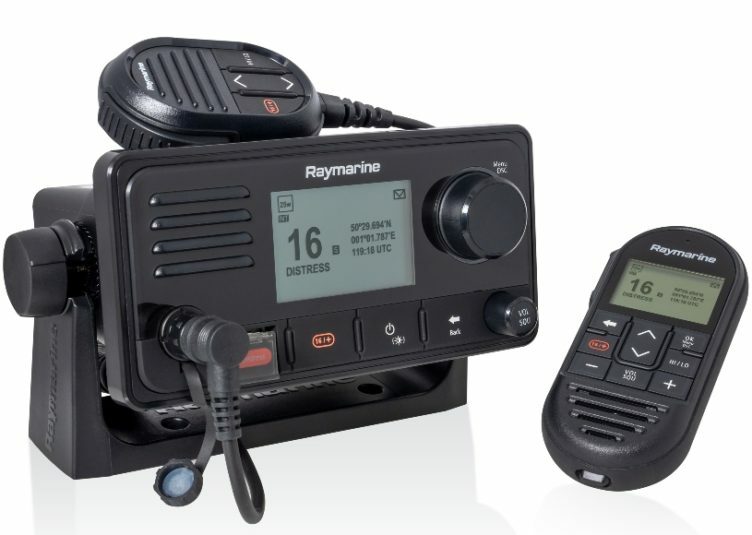 Seventh is Kuwait, followed by Videx, Newstar and Yacht Club Como, with the last two paying a third long lap and a 30-second penalty respectively, for rules infringements. Pastamato suffers a failure (water in the fuel) and can’t complete the race, while Swecat is the most unfortunate of the pack as a damage to one gearcase in shallow water during quali impede them from even entering the race. With this win Abu Dhabi 4 gets to the top of the overall ranking, with the exact same points (178) as Dubai Police. It seems like the fight for the 2018 title has found the first competitors, with Abu Dhabi 5 (154), Team Australia (152) and 222 Offshore (137) still capable of challenging them. 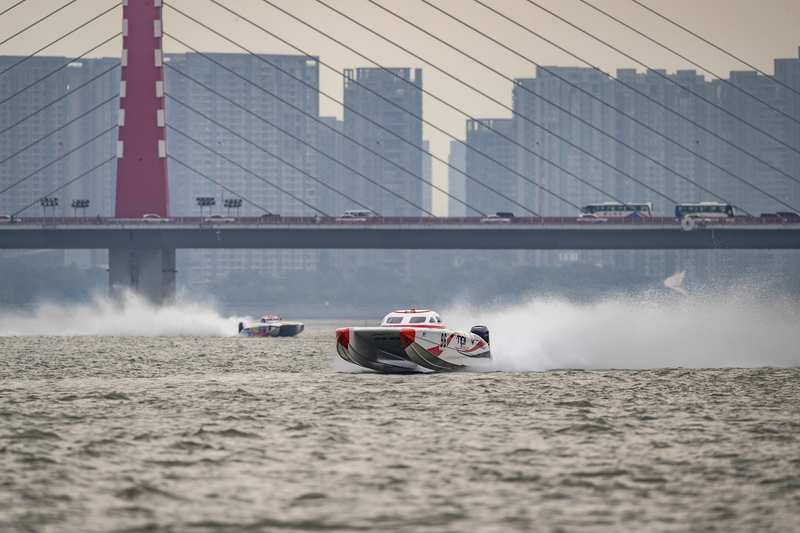 And Sunday we will already have the first verdicts, as race two of XCAT Hangzhou GP is scheduled for 3pm local time (Gmt+8).